We are no longer accepting nominations for this year's Awards for Excellence. The 2019 Awards will be presented during a ceremony at the League’s 43rd National Conference in Philadelphia, PA, July 14-17 (ceremony date TBA). The Outstanding Historic Theatre Award recognizes a theatre that demonstrates excellence through its community impact, quality of programs and services, and quality of the restoration or rehabilitation of its historic structure. An award-winning theatre will have demonstrated excellence through significant achievement, the impact of its services and breadth of populations served, and the length of time and/or intensity of its activities. 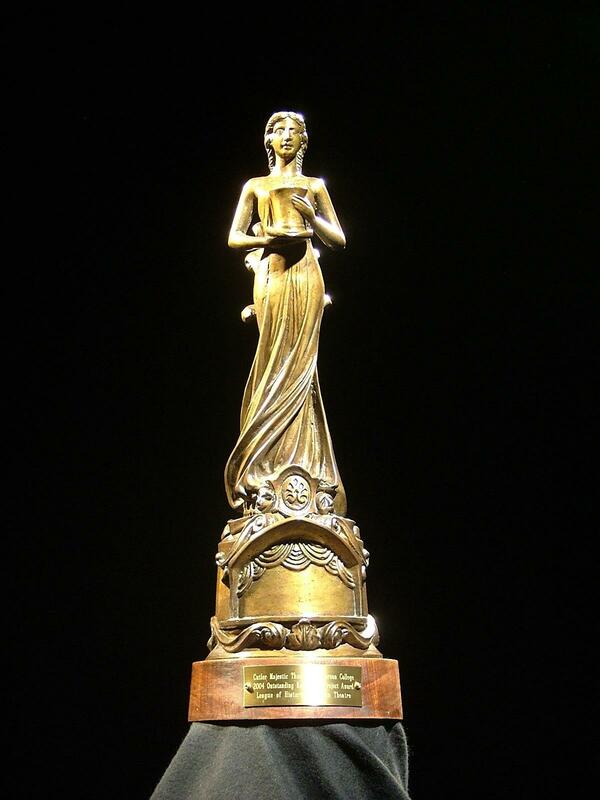 The Award for Outstanding Individual Contribution recognizes an individual who demonstrates vision, dedication, selflessness and excellence through his or her contribution to historic theatres and their communities as a volunteer, board member, patron, donor, service provider, staff member or historic theatre advocate-at-large. The recipient of this award will have demonstrated excellence through his or her significant contributions, the impact of his or her services and breadth of populations served, and the length of time and/or intensity of contributions that benefit the field of historic theatres. In addition to the two annual awards, LHAT also presents The Marquee Award which recognizes exemplary artists whose names have lit up the marquees of America's historic theatres. The Marquee Award is also presented at the national conference but not necessarily annually. On July 15, 2018, at Sheraton Austin Hotel at the Capitol during the League's 42nd Annual Conference in Austin, the League of Historic American Theatres celebrated excellence in the field of historic theatres. Read the full press release here. Click here to learn about past awards winners.